The ADEQID Mini Microchip has a 15 gauge needle, making it easier to use on smaller animals. ADEQID microchips are registered in ICAR (International Committee for Animal Recording) and have a unique manufacturer code. They run on 134.2 kHz frequency and comply with ISO Standard 11784 and 11785. Designed by medical professionals with more than 20 years of experience, the ADEQID microchip implantation system features a unique OSFA™ syringe custom-designed for this system. Every ADEQID syringe implanter uses the Clickn'Lock plunger mechanism. When the syringe plunger is fully depressed, an audible "click" sounds to ensure the microchip left the needle and was successfully implanted. The plunger's pushrod will lock within the barrel and prevent the microchip from being retracted when the needle is extracted from the pet's tissue. ADEQID microchips are registered in ICAR (International Committee for Animal Recording) and were granted a unique manufacturer code. Each ADEQID microchip is encased in biocompatible glass and coated with a micron thick layer of vacuum deposited Parylene C polymer for anti-migration and isolation from body fluids. 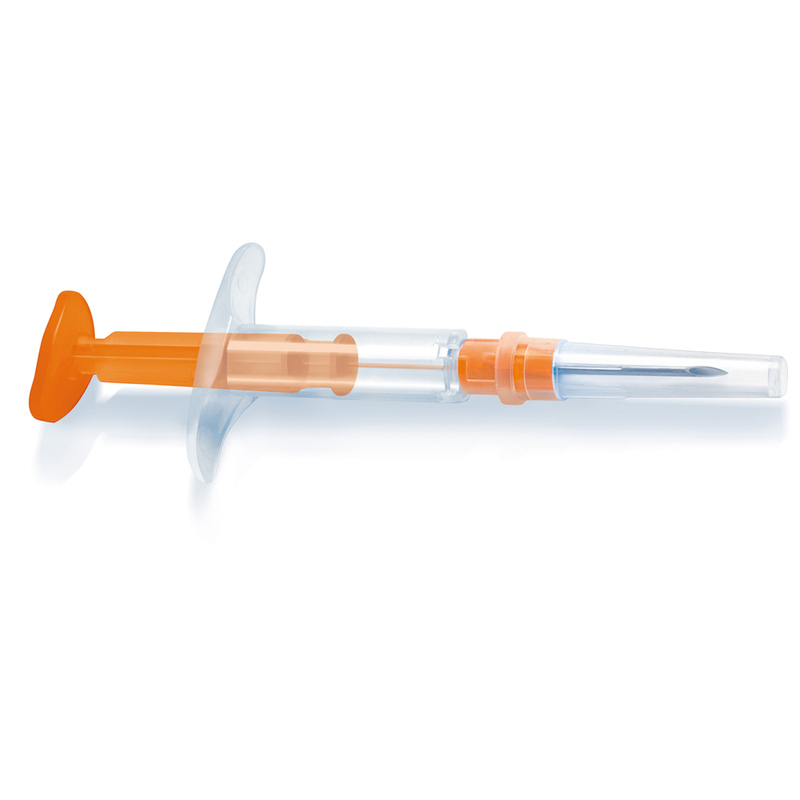 ADEQID syringe implanters use microchip passive locks with needle Drop Guard at the base of the needle's bevel. The locks prevent the microchip from being unintentionally deployed. A concaved thumb pad and ergonomically-shaped finger flanges are engineered for extremely convenient and stable implantation by the user. The optimal size of the syringe barrel and extremely sharp, double-beveled surgical needle provides smooth and accurate implantation of the microchip. 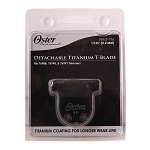 Needles are made with medical stainless steel with extra sharp, thin bevels for easier implantation. They are also made to human medical standards. 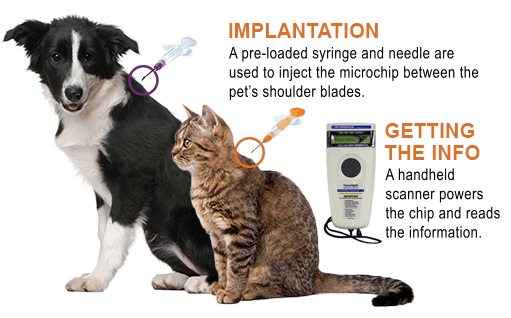 Microchips can be implanted in all types of pets, most commonly cats and dogs, but also birds and reptiles. About the size of a grain of sand, each microchip contains a unique registration number and the contact information for the registry for the particular brand of chip. When the pet is scanned for a chip, this information will be read by the scanner. 1. The microchip holds the unique registration number and registry contact information. 2. The chip's tuning capacitor is powered by the external scanner. Microchips have no internal power source and are dormant until activated by a scanner. 3. The copper antenna coil transmits the microchip information to the scanner. 4. 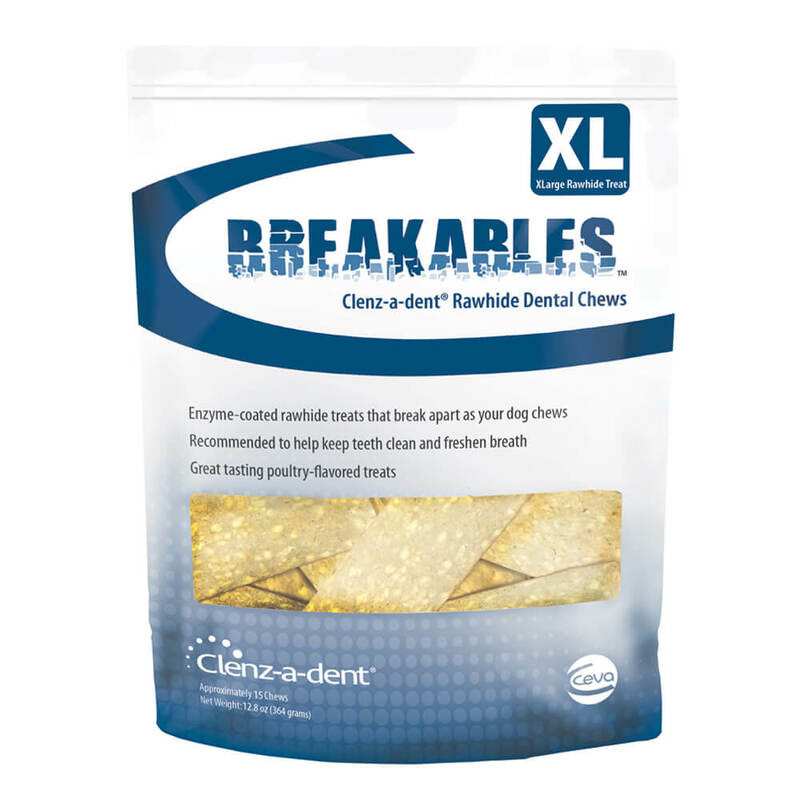 Everything is encased in a biocompatible glass capsule, which is nontoxic and designed to prevent allergic reactions. OWNER REGISTRATION IS KEY: You must register your pet's microchip in a national database in order for the system to work correctly. While the scanner can obtain the microchip number and manufacturer's registry information, your specific contact information is needed in order to get your lost pet home. You must also keep your contact information updated at all times. Permanent I.D. : Microchips are designed to last 25 years, well over the lifetime of cats and dogs. A chip is permanent ID for your pet, as opposed to collars and tags, which can fall off, break, and fade. Easy to implant: Microchips come in pre-loaded syringes with needles, so implantation is no more complicated than a medication injection. The needles used are very small, so the pet feels very little or no pain during the process. Increase their chances of coming home: Studies have shown that lost pets with microchips have a better chance of getting home than pets without them. However, the microchip must be registered with a national registry in order for the system to work. Microchips should be implanted in accordance with any applicable state and local statutes and regulations. All necessary aseptic precautions should be taken before inserting the microchip. When done, the implanter with needle should be disposed of properly. If the animal's history is unknown, a handheld scanner should be used to check him or her for a microchip before implanting a new one. If a microchip is found, do not implant a second one. Scan the syringe in the package to make sure the ID number matches the number on the barcode label. Locate the injection site on the animal. 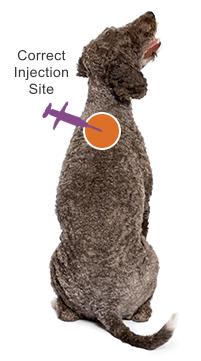 The microchip should be injected between the pet's shoulder blades, not in the scruff at the back of the neck. Wrongly implanted chips can sometimes migrate to other parts of the animal's body. At the injection site, gently pinch up and tent the skin and sterilize the area. Place the needle, bevel up, at the base of the tented skin and insert it completely. Depress the plunger in a steady motion. Withdraw the needle and release the pet's skin. 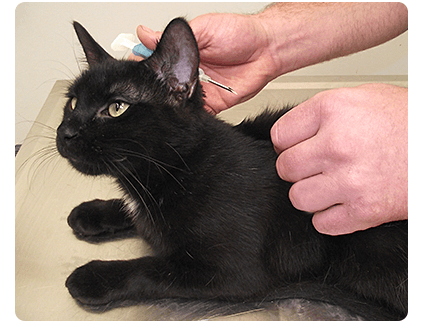 Immediately scan the injection site to ensure the microchip was properly implanted and functioning. The microchip must be registered by the pet owner in the manufacturer's database or another national registry in order for the system to work. Make sure the pet is as relaxed as possible at the time of the procedure. Assistance might be needed to hold a frightened or uncooperative animal. 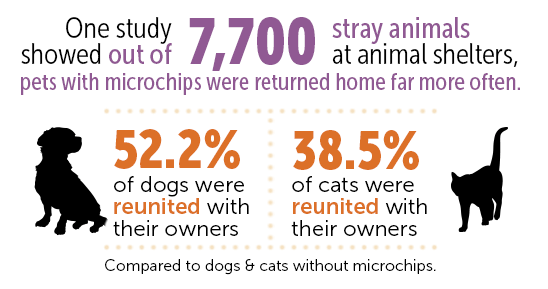 Smaller microchips, such as the ADEQID mini microchip, are perfect for smaller animals, such as cats and kittens. 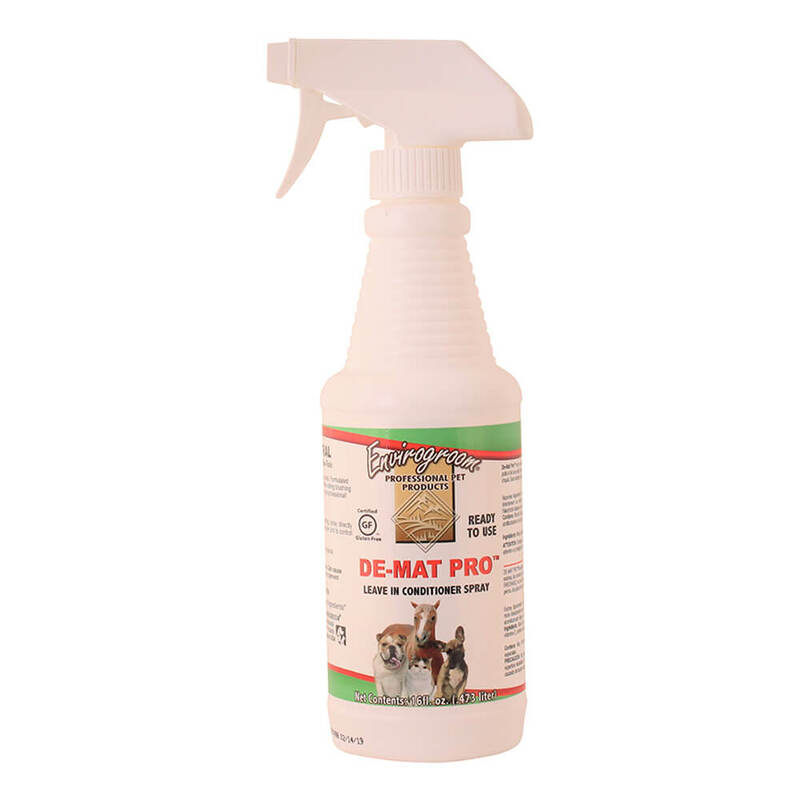 The information provided on this page is for educational and informational purposes only, and should not be used as a substitute for a veterinarian's care or advice.